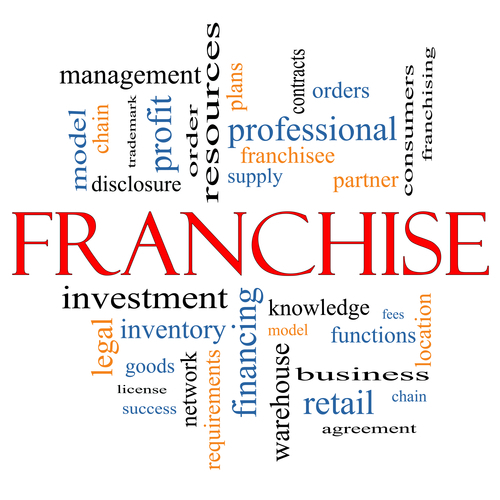 Buying a franchise is a like entering into a marriage in that it is a significant commitment. There can be tremendous upside if you are looking for a “done for you” system that is hopefully tried and tested. There is also considerable risk in signing the documents not understanding the nature of your responsibilities and rights as a franchisee. We say this because, not surprisingly, franchise agreements are typically written in favour of the franchisor. An experienced franchise lawyer will not merely “rubberstamp” the documents for you but to talk to you about what the clauses mean and answer what are usually several questions that a prospective franchisee will have. All this forms part of your due diligence. We are very experienced with dealing with disputes that occasionally arise. We will endeavor to get a resolution in cost effective way, initially by mediation, where possible. Litigation is a method of last resort but our team can represent you with vigor if a court-based outcome is required. Please call us today on 1300 907 335 to discuss your individual situation or alternatively contact us by filling out the form on this page.